Jeeps ferry travelers into the wilder regions of the desert that most people never see. Red Jeep Tours by Desert Adventures offers summer escapes into the desert. Pay proper respect in the ancestral lands of the Agua Caliente Band of Cahuilla Indians where water flows most of the year. Red Jeep Tours, Wed.–Sat. 9 a.m. Depart from the sightseeing tour loading zone at the Welwood Murray Library in downtown Palm Springs. See how the earth buckles when tectonic plates collide, and how that violence creates natural palm oases and rare desert wetlands. Red Jeep Tours, 8:30 a.m., Mon.–Sat. ; private sunset and stargazing night tours 1.5 hours before sunset, Wed. and Thurs. Depart from the Coco’s Restaurant in Palm Desert. Big Wheel Tours, 7 a.m., pick up and drop off available from many area resorts between La Quinta and Rancho Mirage, otherwise depart from Morton’s Steakhouse in Palm Desert. 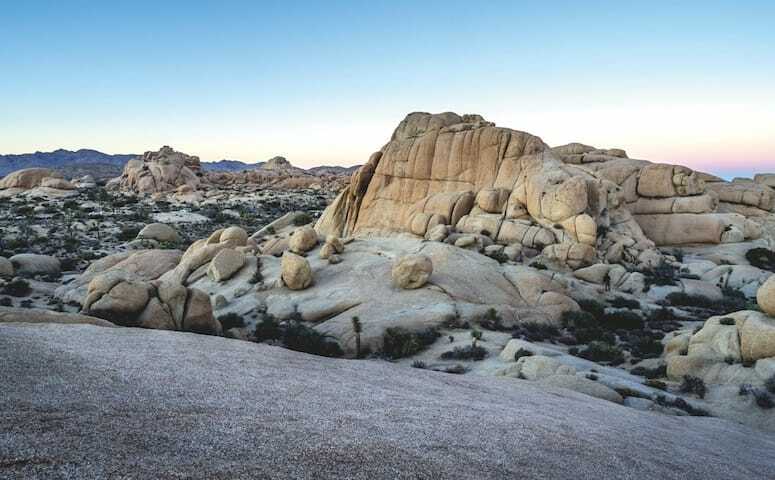 Big enough to embrace two distinct desert zones and more than 4,000 feet of elevation, the park is home to curious plants and animals, and rock formations seen nowhere else. 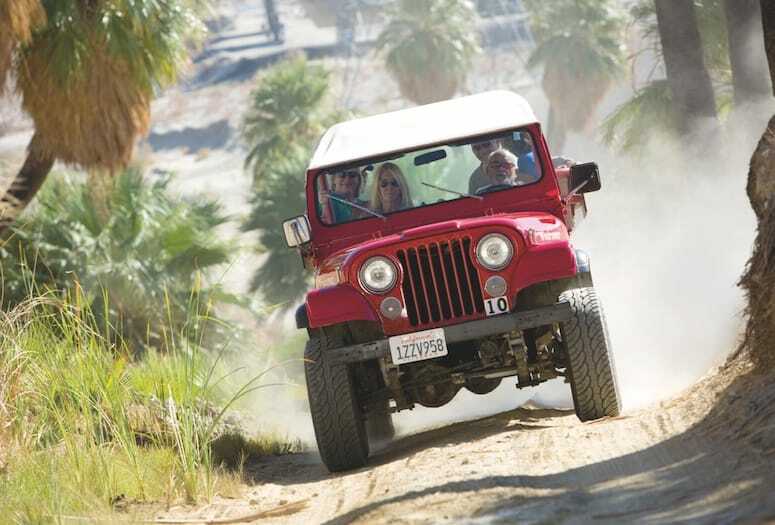 Red Jeep Tours, 9 a.m.-l0 a.m. (depending on pickup location), Mon., Wed., Fri. Big Wheel Tours, 7 a.m., pickup and drop off available from many area resorts between La Quinta and Rancho Mirage, otherwise depart from Morton’s Steakhouse in Palm Desert.